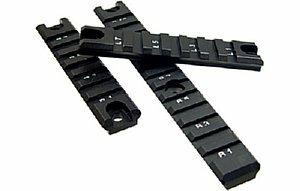 Easy to install tri rail forend for your HK MP5. Rails give you a platform to mount your laser, light's, bipods and grips with ease. All high quality metal unit is built for hard use in all environments. Another tickbitesupply problem solver. 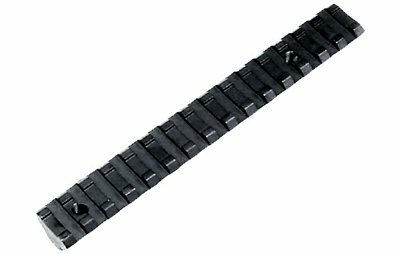 You have a Stanag mount on your FAL, HK or other rifle with no way to mount your favorite Picatinny/Weaver base scope on it. 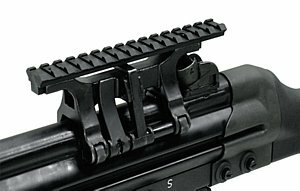 This neat adapter fits on your Stanag mount and turns it into a standard Picatinny/Weaver rail. Now you can install your rings or fixed mount dot sight with ease. Another David's Collectibles problem solver! 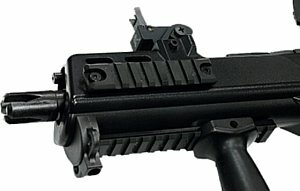 Two Rail sections used for the HK G36. Sections can also be used as rail material for custom jobs. 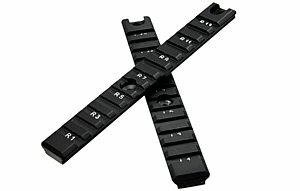 Every shooter needs rail sections for all those projects, you can never have enough. 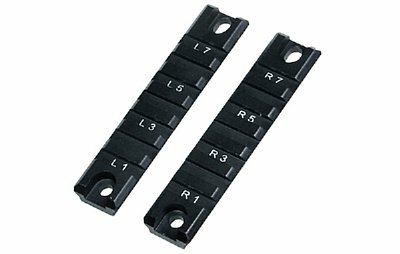 Two piece rail sections developed for the Model 36 HK. 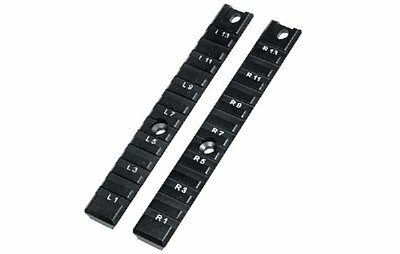 These 6" sections can also be used for your custom builds, giving you quality rails at discount prices. Three piece rail sections developed for the Model 36 HK. 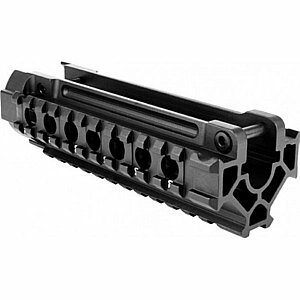 These 3 sections can also be used for your custom builds on many firearms, giving you quality rails at discount prices. Please change number in box if you want more than one, then click "buy me" and this will carry you to the shopping cart, Then hit the "back" button on your browser to return to buying until you are ready to check out. Please note-standard shipping price is for Con US only, others will be charged as necessary to cover shipping and handling, if you are going to pay by money order or check please note this on your order and we will hold the order until money order arrives, all checks held two weeks to clear. No returns without a Return Authorization number from us and SHIPPING/HANDLING/INSURANCE charges are not returned, no exceptions. Copyright © 1999-2018 David's Collectibles. The names Tickbite Supply Company, Tickbite Tactical, Tickbite Optics as well as all material on this site is the exclusive property of David's Collectibles and cannot be used in any form. E-mail davistarr@aol.com for permission to use the material in any form.